We’re excited to announce a Clojure library for our machine learning API. We use Clojure everyday here at BigML, so we want to make it easy to fire up the REPL and dive right into building decision tree models and making predictions. 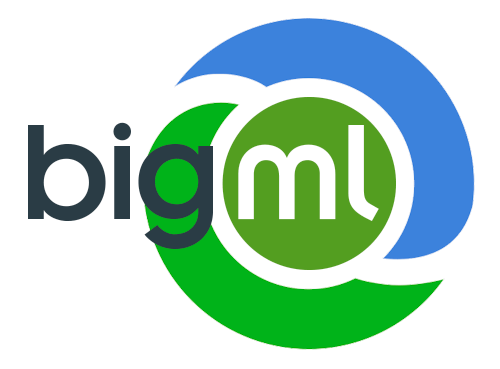 The library makes it easy to get, create, update, delete, and list BigML resources (which include sources, datasets, models, predictions, and evaluations). The project readme has all the pertinent details, but we’ll highlight a couple Clojure specific features here. Once you’ve built a model (see the readme for more on that), predictions may be generated with an API call. Alternatively, a model may be downloaded and converted directly into a Clojure function. This approach means no waiting for an HTTP response. It’s a great option when you need performance or just want to use your model offline. (iris-local-predictor [7.6 3.0 6.6 2.1]) ;; --> "Iris-virginica"
"000003" 2.1}) ;; --> "Iris-virginica"
Please make sure to check out the short examples we’ve added here. One example shows how to grow and use a random decision forest. The other illustrates how to use sampling options to split a dataset into proper training and test sets. We hope this library will help Clojure developers explore BigML. Signing up is free and new accounts come with some initial credits. Moreover, the API includes a development mode that waives the cost for small datasets. So we invite you to try out BigML and give us feedback!